This new release from 1973/74 can be ordered online (click here) from 21 April 2009, when it is released: the catalogue number (Universal, Norway) is 170 921 6. 'Just wanted to tell you that the CD/DVD box set from the 70s Oslo festival Ragnarock contains three Procol live tracks from 1974: Power Failure, The Devil Came from Kansas [NB this conflicts with the published track-listing, above], Whole Lotta Shakin' Goin' On. But audio only – no video Procol tracks, I'm afraid. This is mainly because the original TV feature contained a lot of annoying talk over the music from the compères of the TV show. But the audio tracks sound pretty stunning, I can assure you. Especially the first two. The box is scheduled for release in Norway on April 21. I am told it will be available on import in other countries. Hope this info is of interest. It's Universal in Norway who are doing it; I just do some freelance work for them and know the guy who's done the box. The catalogue number is 6025 1709216. I haven't written anything about other acts as I suspect the Procols are the main interest for you. But it has to be said it features some stunning numbers from Sensational Alex Harvey Band and a few Norwegian prog bands, among others. Please allow me to add a small correction to the great news about the Ragnarock box set (not a mistake made by Our Procoholic Webmasters, Esq., but in the Norwegian text). The band "Alrune Red" is spelled "Alrune Rod" (Mandrake's Root – just like the Deep Purple predecessor band). They still exist, actually, and play the Amager Bio at least once a year. Nevertheless the set should catch the eye of many a Dane, as no fewer than three Danish band perform. I'm certainly going to pick up a copy. 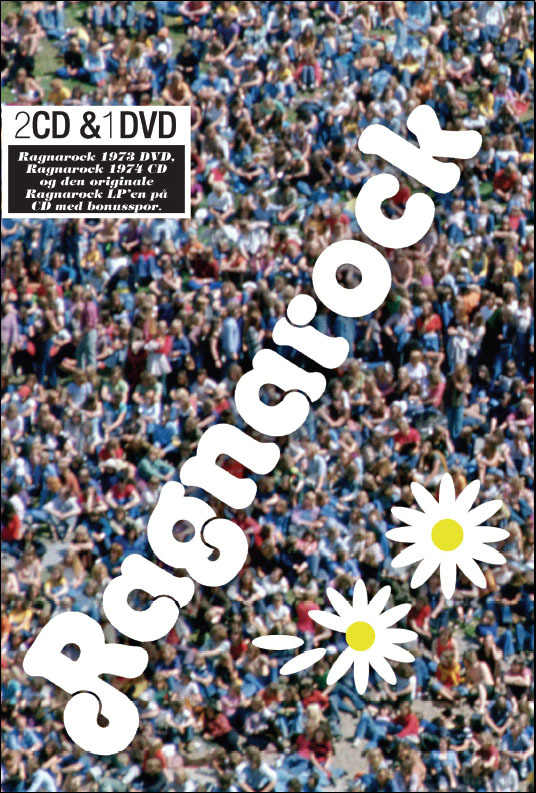 I just read about the exciting Ragnarock 2CD that I will definitely be ordering. However, the "Platekompaniet" does not send orders outside of Norway so most of your readers have little use of this link. I hope it will become available via cdon.com that sends to all Scandinavian countries.